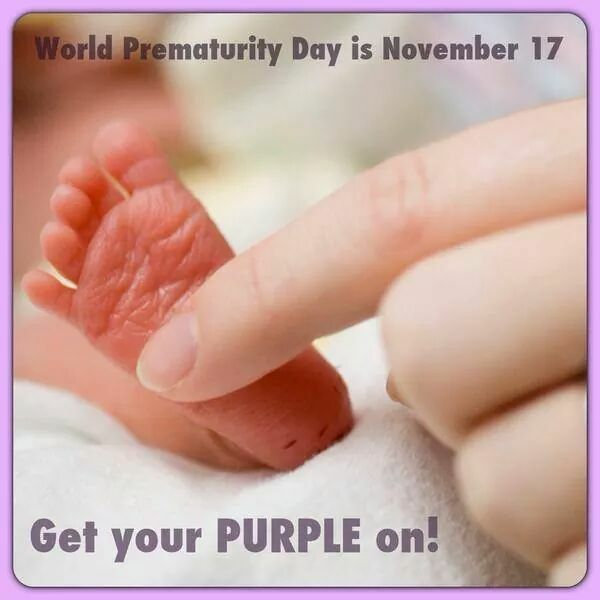 It’s Prematurity Awareness Day and I want to cry and celebrate at the same time. My tears are for every baby who has ever been born too early, for every parent who has unexpectedly welcomed a baby too soon, and for every NICU nurse fighting for these tiny soldiers. My joy is from how proud I am of my own two premies for being brave and strong, and being a source of pure happiness and inspiration. Not only by your papa and me, but by your family, friends, and even strangers you have never met before. They were rooting for you from day one, the minute they expected you to join this world. They sent us support, encourage, well wishes, gifts, and the comfort in knowing we had a loving village right behind us. Someone always has and always will care about you. You almost arrived incredibly early. At 21 weeks, we learned you could arrive at any moment. The doctors warned us to prepare for the worse. But you both refused. You held on tight and stayed in my belly because you knew it was the safest and best place to be. You fought the 50/50 odds of surviving twin-to-twin transfusion syndrome (TTTS) and miraculously pulled through without a scratch. How you did it, we may never know. We are just eternally grateful. I wish I could tell you how much I cried. I wish I could tell you how depressed I became, how full of worry I was, and how unsure I felt. At some point or another, I was confused, shocked, helpless, terrified, and numb. But you know is funny about all of those feelings? They are all about ME. The game changer was getting a grip and committing my mind, heart, and whole self into YOU TWO. Yes, I want you to know that my heart felt like it was torn into pieces. But you also need to know how you saved me without even knowing it. While you were premies, you were actually big premies! You were each near five pounds, which is REALLY GOOD for being born prematurely. But many of your neighbors in the NICU were much smaller and had bigger obstacles to overcome. Some were born 2, even 3 months early. Some were only 1-2 pounds each. Some were in incubators and couldn’t be touched, only seen from the outside or held through these gloves that protected them from the outside world. We talked to some of their parents. Some of them had been in the NICU for 100+ days. It was incredibly painful seeing them have to fight much harder. But you were all in it together, sharing many of the same struggles of being born too soon. While being premies is something that will always be a part of your life, it does not define you. You boys actually caught up pretty quickly! There were the delays in certain milestones and concerns we had to keep an eye on. But it wasn’t long before your pediatrician didn’t even consider your premature status very much. Aside from gross motor skills, you both passed EVERY developmental area and milestone according to the NICU graduate survey we filled out. I literally cried tears of happiness being able to report your amazing progress to the doctor. Read more about Prematurity and World Prematurity Day at the March of Dimes. 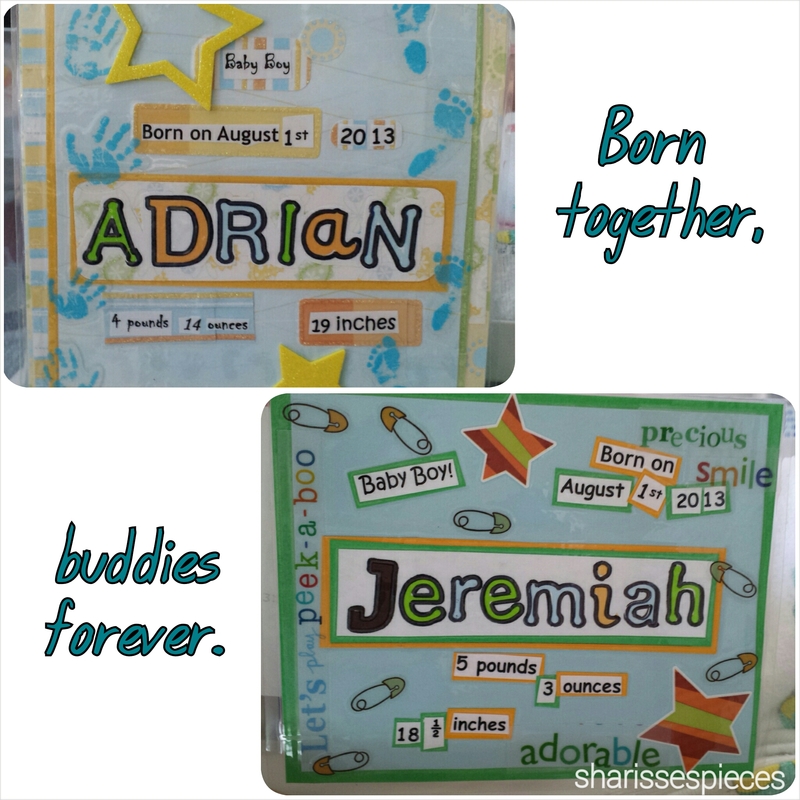 If you have a premie baby, tell me about him/her! At how many weeks and days was he/she born? Was there a NICU stay? How was your experience having a premie baby? 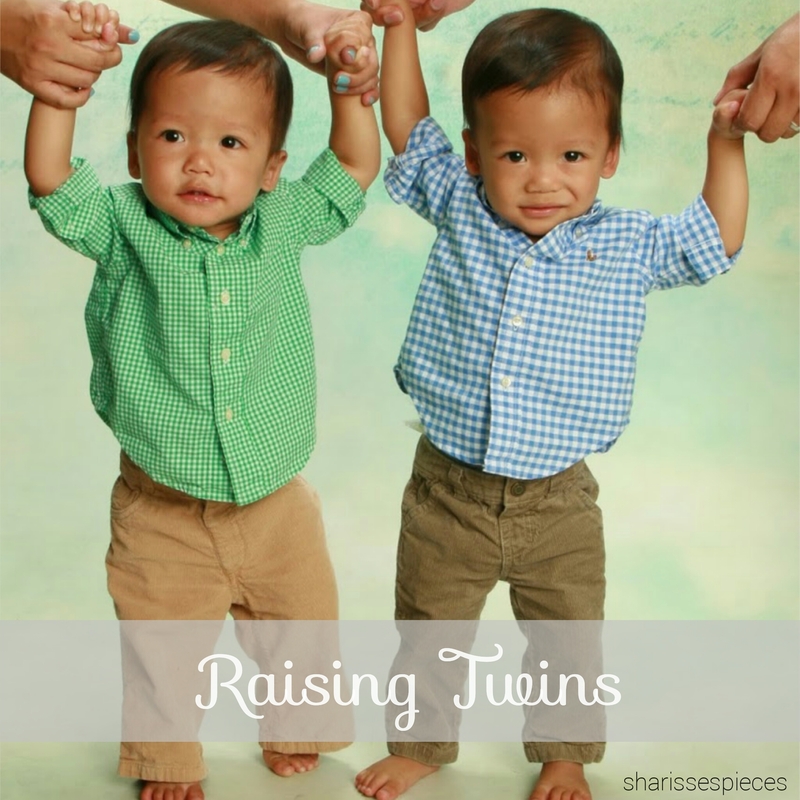 This entry was posted in baby, the twins and tagged motherhood, prematurity, premies. Bookmark the permalink. I’m so excited to see so many preemie posts today! Especially so many similar to my experience. My girl was born at 33 weeks 6 days, and was also a big preemie at 4lbs 7oz. Her first birthday is next week, and I am so happy to say that is caught up and you would never know about her rough start. Thanks so much for sharing! Yes, I’m definitely loving the premie posts as well! Happy early birthday to your little girl! And happy birthday to YOU, Mama! You made it a year – what an accomplishment. Your boys are so adorable. 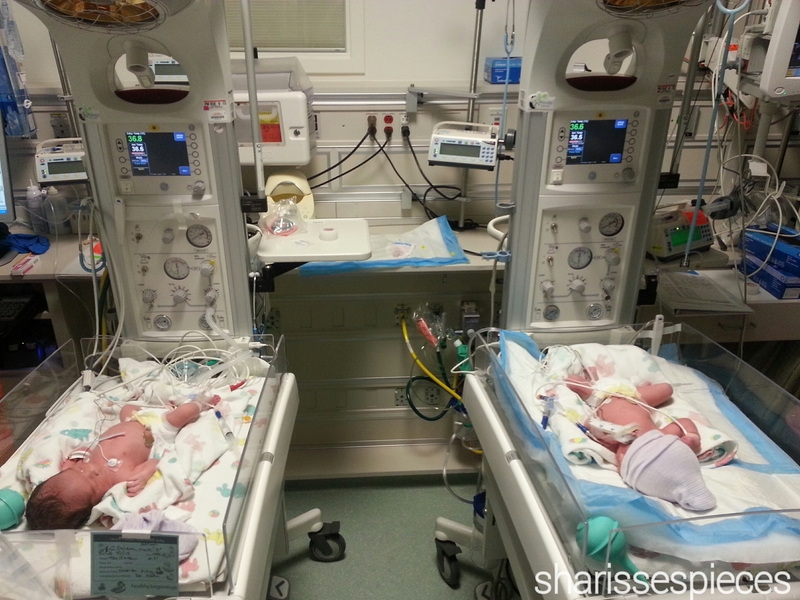 I can’t imagine what having 2 babies in the NICU must have felt like. They look like they are happy, healthy and thriving. And cute as ever! 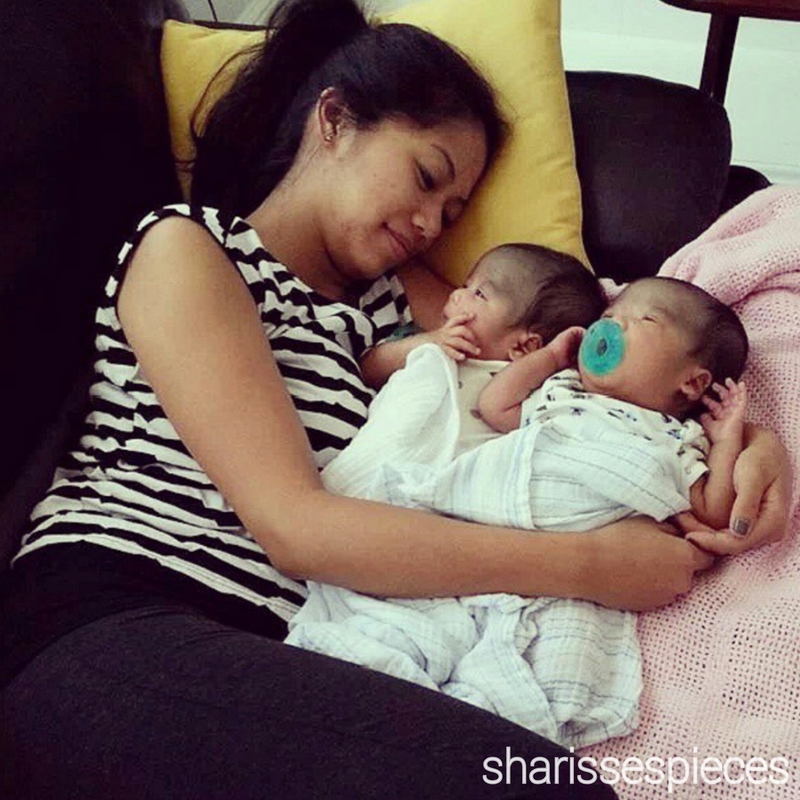 My boys were born on time, but I remember feeling nervous up until about 37 weeks. 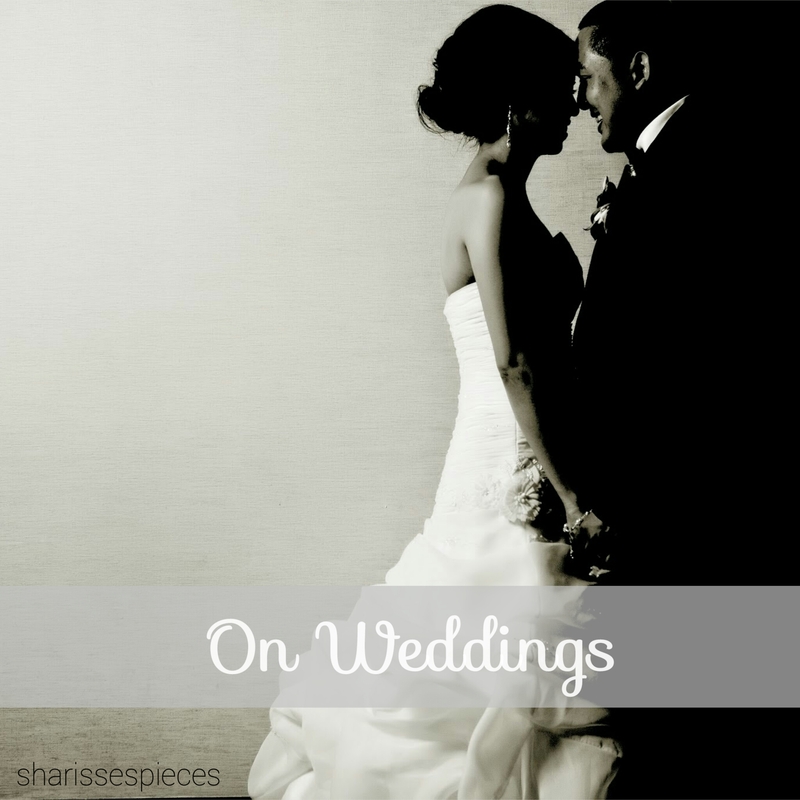 I felt like I could sigh a breath of relief because we had reached a major milestone. Stopping by from Mom Bloggers club! Beautiful! My cousin just had premie twin boys and we are hoping they will be able to come home for Christmas. Your babies are so precious and I love their names!! Hi, Monica! Thanks for visiting and for your sweet words. I hope your cousin’s boys will be home for Christmas, too!!! Do you mind me asking how early they were born? Birth is a moment in our lives but the memories last forever. 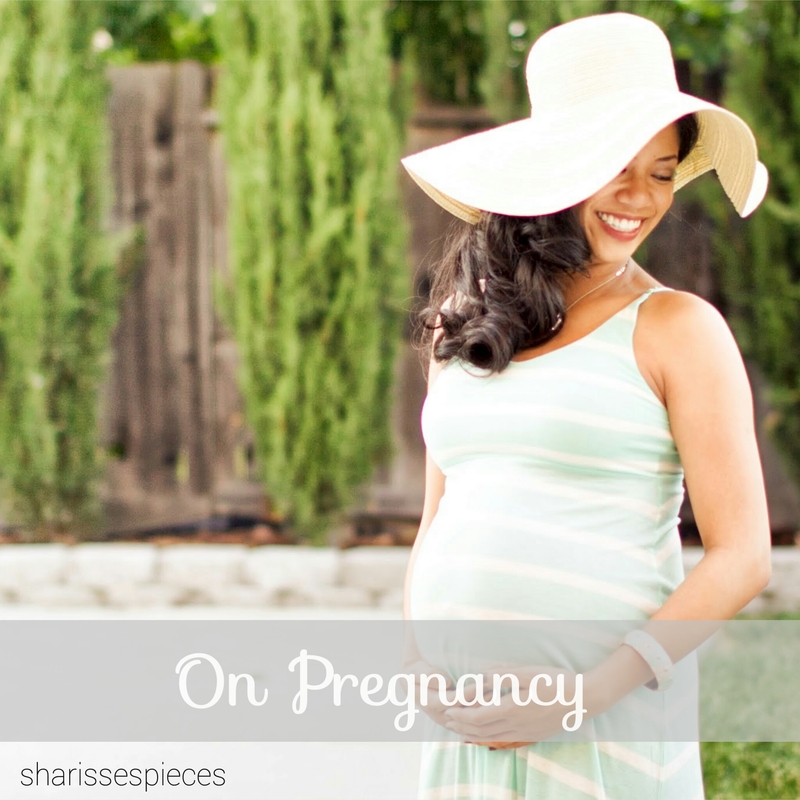 I was induced for preeclampsia with my second at 37 weeks. I am thankful it didn’t develop sooner. I can imagine the stress for all involved with a premature delivery. I’m happy everything worked out well for your little guys!